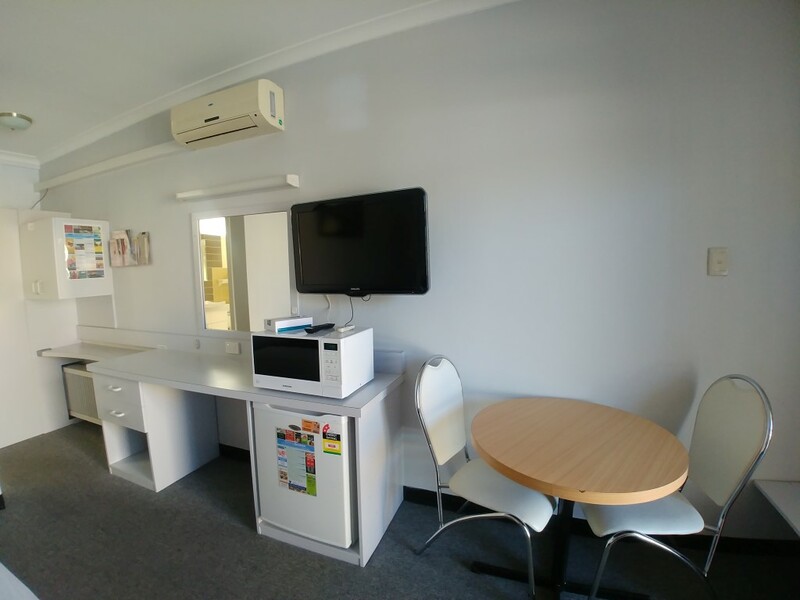 Queanbeyan Motel is centrally located in Queanbeyan CBD, only 12 minutes drive from Canberra Airport and 20 minutes drive to the Canberra Parliament House and War Memorial and Canberra CBD. The Motel has various room configurations that will suit all budgets and needs. All of our rooms are pet friendly. Queanbeyan is the ideal base for exploring Canberra and the surrounding regions from the Snowy Mountains to the beautiful South Coast. Escape from the city and discover the nearby historical towns, take a scenic drive to our nature reserves or visit cellar doors on the wine trail. Queanbeyan has plenty to offer whether you are visiting for work, pleasure or just to see something different. Queanbeyan Motel, ideal for your stay in the Queanbeyan and Canberra areas. We welcome you to check-in from 2pm – 11pm. We have a 24hr phone service and night bell for bookings or check-ins outside of these hours. All guests will have to vacate their room by 10am on the day of check out. We offer unlimited Free Wi-Fi for all our guests. All our rooms are pet friendly; an extra fee will apply. We offer a continental breakfast delivered to your room. We have a Guest BBQ Area onsite.